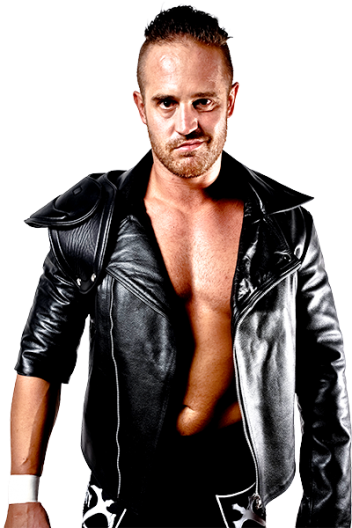 Debuting in Perth, Australia in 2001, Nicholls broke onto the worldwide scene after going to the original NJPW LA Dojo, studying alongside Rocky Romero and Shinsuke Nakamura. Nicholls would wrestle briefly in NJPW in 2006, but wrestled more extensively for Pro Wrestling NOAH in Japan, teaming with countryman Shane Haste. The two would head to WWE in 2016. After some time in America, Nicholls would leave to pursue an opportunity to join CHAOS and represent the group in the 2019 New Japan Cup, where he reached the second round.